For every action is a reaction. This is the way of the world. The law of attraction says that what you focus on and give energy to we create in our lives. Imagine using your thoughts to create the things you want in your life to happen! That is how this works. 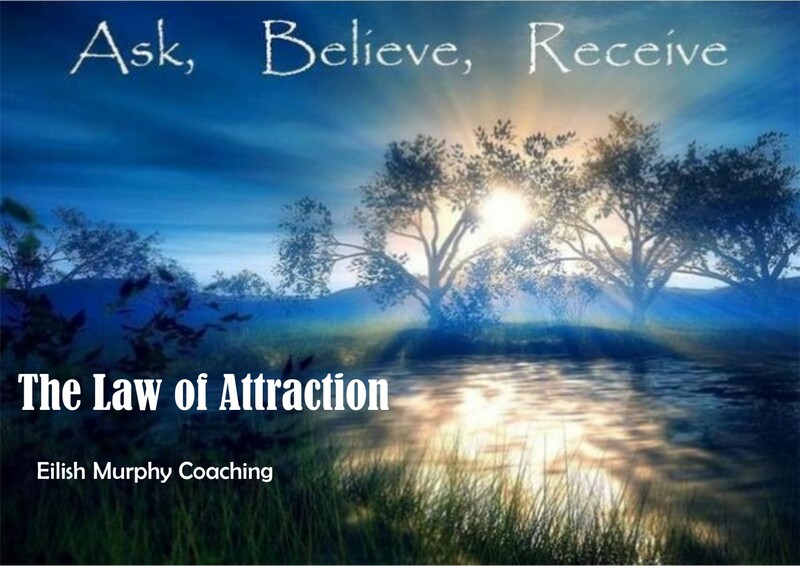 Learn more about this law of the universe and create new habits that will bring more abundance, love, and joy into your life.